Ever wondered who would win in a gunfight between Mario and Luigi? Well now you can find out once and for all with the bizarre new GoldenEye 007 mod, GoldenEye with Mario characters! 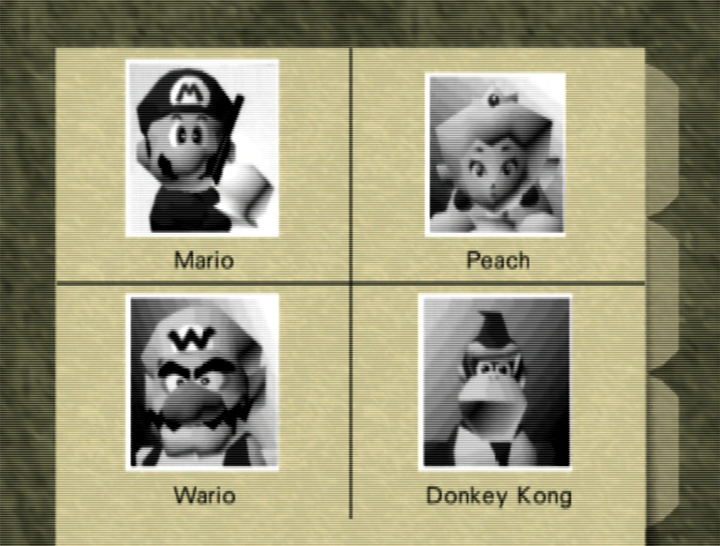 Developed by StupidMarioBros1Fan over at GoldenEye Vault, the GoldenEye with Mario characters mod replaces the Bond cast with Super Mario and friends in both the single- and multiplayer modes. 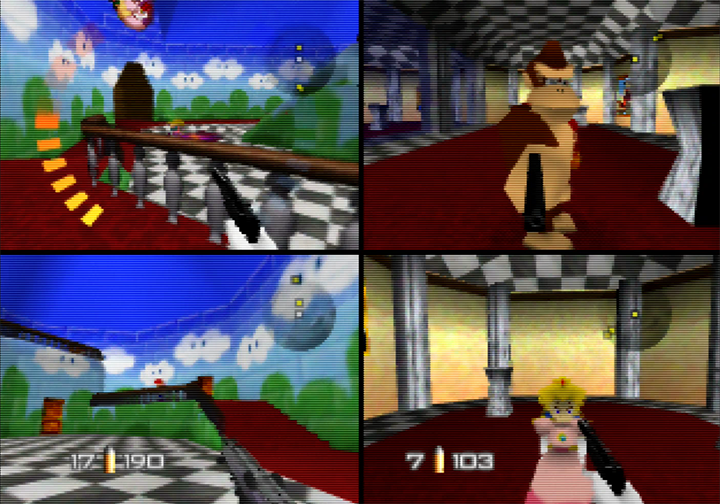 It also includes three new multiplayer maps taken from Super Mario 64, including Princess Peach’s Castle, Bob-omb Battlefield and Big Boo’s Haunt. 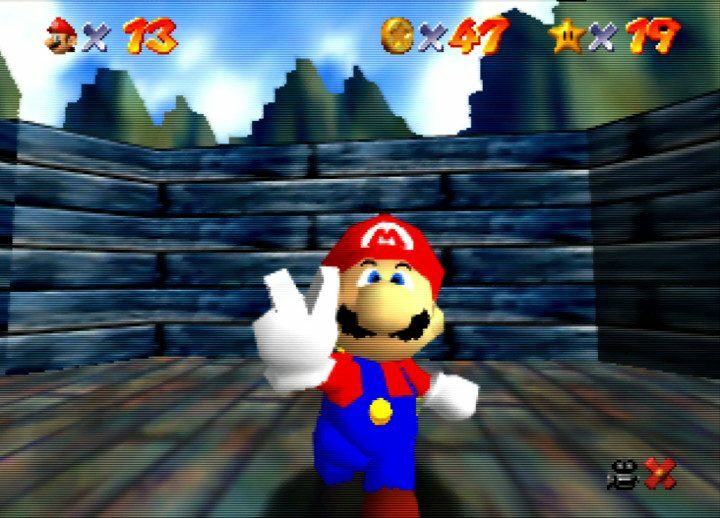 While the single-player campaign follows the same overarching plot as GoldenEye 007, there are a number of dialogue changes to give the game more of a Mario feel. Enemy guards are now Koopa Troopas, and Toad takes on the renowned role of Dr Doak! 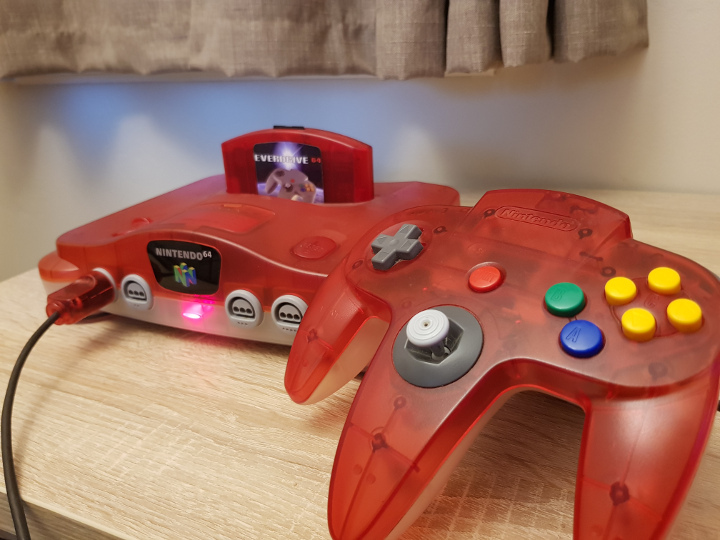 You can play the GoldenEye with Mario characters mod on an original N64 console by using an EverDrive 64. We’ve tested it (and included a couple of screenshots) and it runs surprisingly well – even in multiplayer. Head over to GoldenEye Vault for more information on downloading and installing the patch. You can also play on an emulator if you don’t have an EverDrive 64. 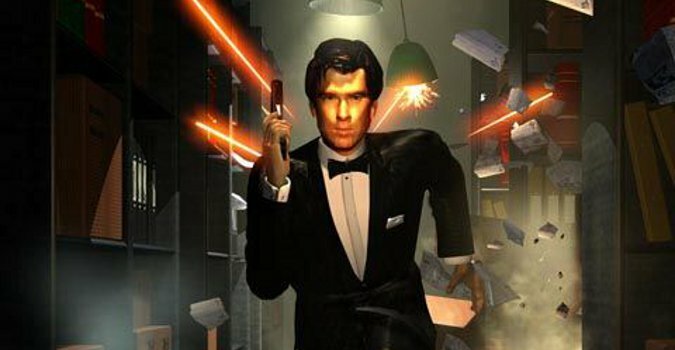 GoldenEye 007 has a small, yet dedicated modding community, and new patches and mods are frequently released. 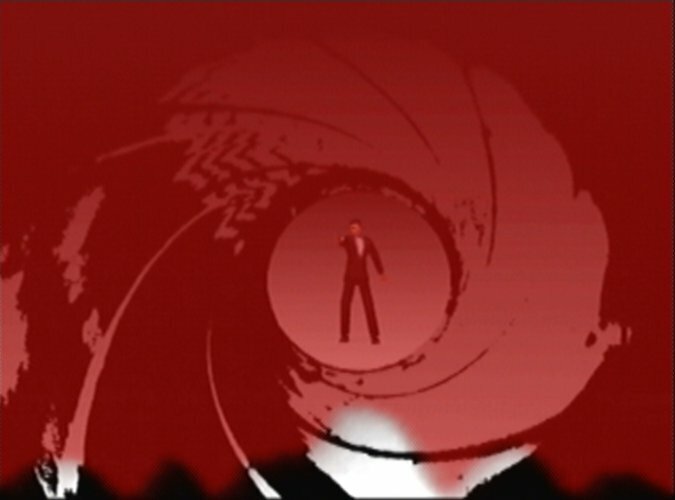 Last year, the total game conversion Goldfinger 64 was released, a brand new game based in the GoldenEye 007 engine based on the hit 1964 Bond film. 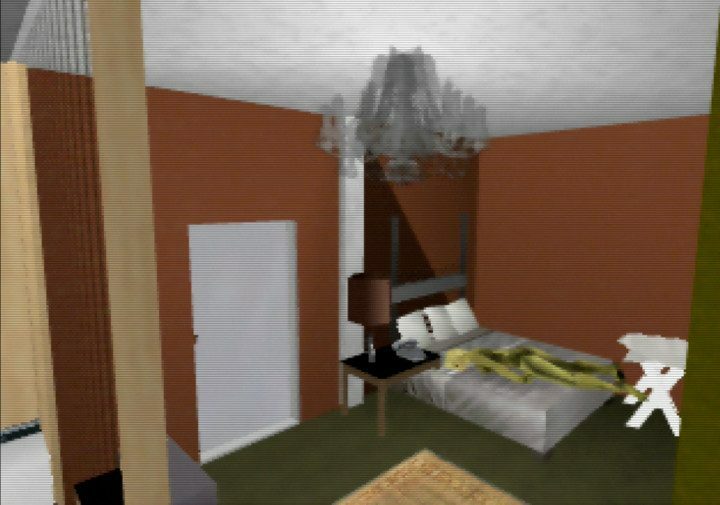 More recently, renowned N64 modder SubDrag released the GoldenEye 007 Hi-Res patch, which enables you to play the game at 640 x 480i resolution (using an N64 Expansion Pak).